I am sure that you all have heard the saying, "April Showers bring May flowers". And while it is true that there are plenty of showers in the month of April here in Florida, Around here it's more like, "April Showers Bring May downpours". And then June begins Hurricane Season which lasts until November. Needless to say, we get a lot of rain. Often times it rains every day of the week. 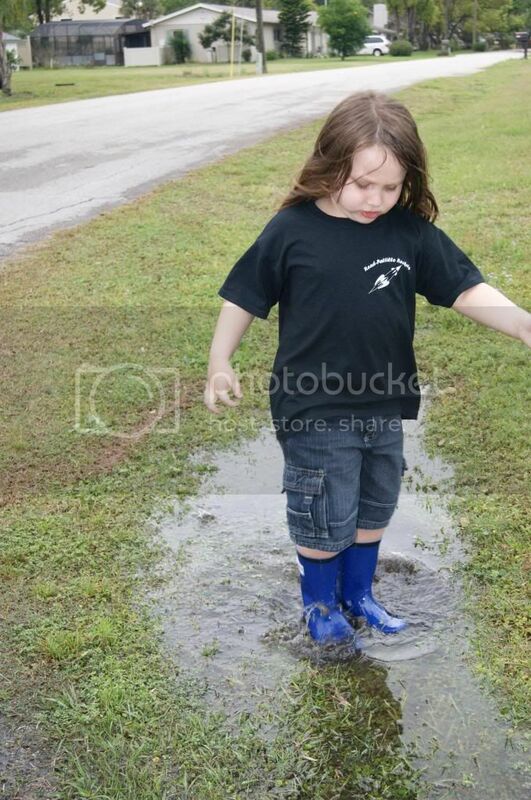 While that may be good for the grass and plants and such, it it terrible for being able to be active outside, especially for children, who flock to puddles. That is why having a good quality Rain Boot is Vital. They need to be able to take the beating they are sure to endure, but also be comfortable and easy to wear. I(as most parents do) want the very best for my children. Not all products are created equal, and I never want to cut corners when it comes to something for my kids. 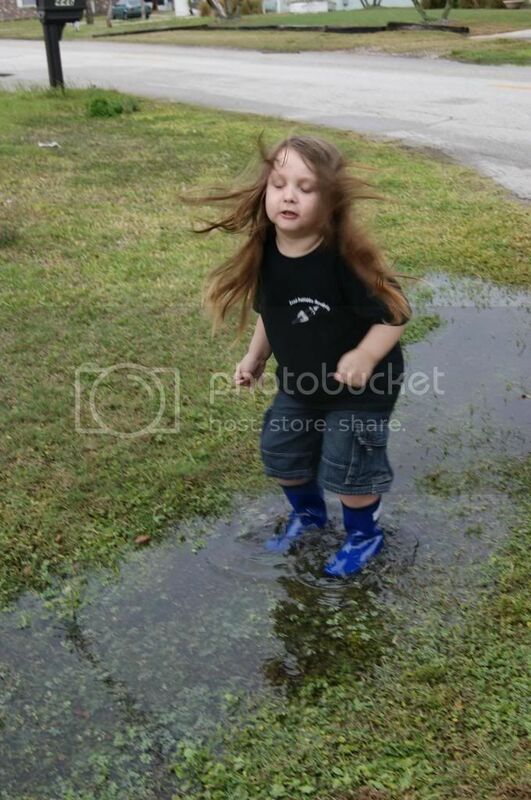 That is why when looking for a rain boot for my son, I did my homework. I wanted something safe, first and foremost. 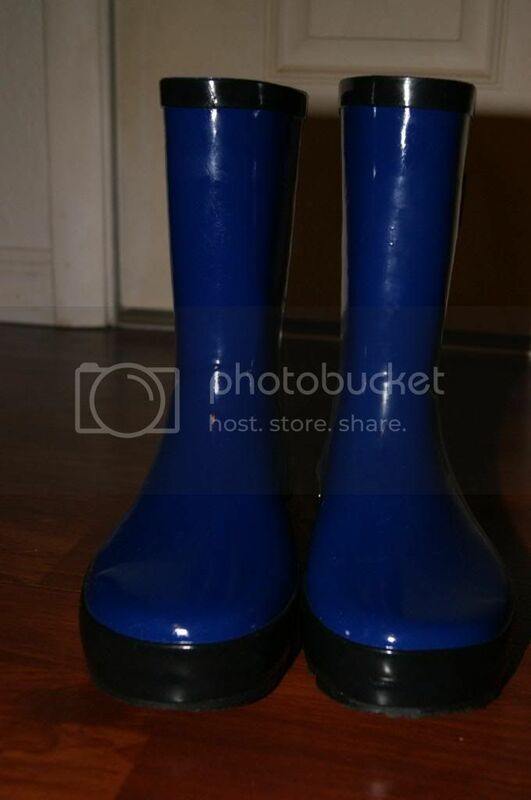 Did you know that some rain boots are treated with Formaldehyde? I was appalled to learn that and determined to avoid a product that contained it. 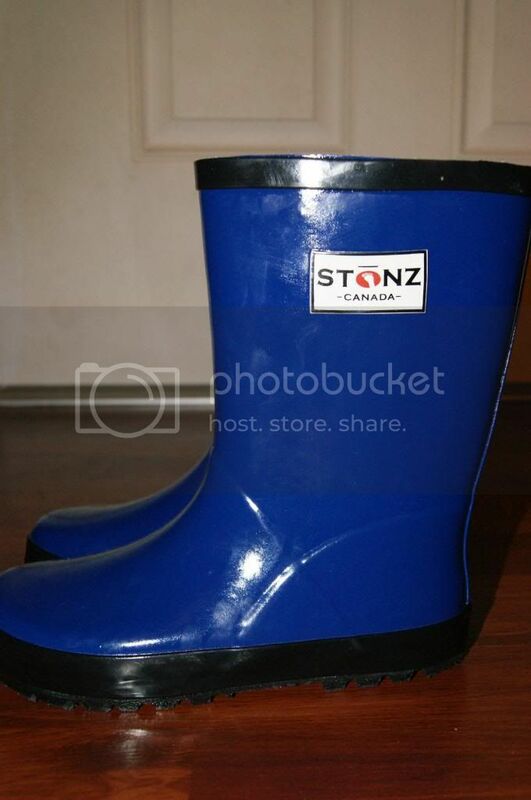 Stonz Rain Bootz are 100% Natural Rubber and feature a Quick dry 100% cotton liner. They are PVC-free, Phthalate-free, Lead-free and Formaldehyde-free. And as amazing as all of that is, they also need to be tough to stand up to the wear and tear that kids put everything through. 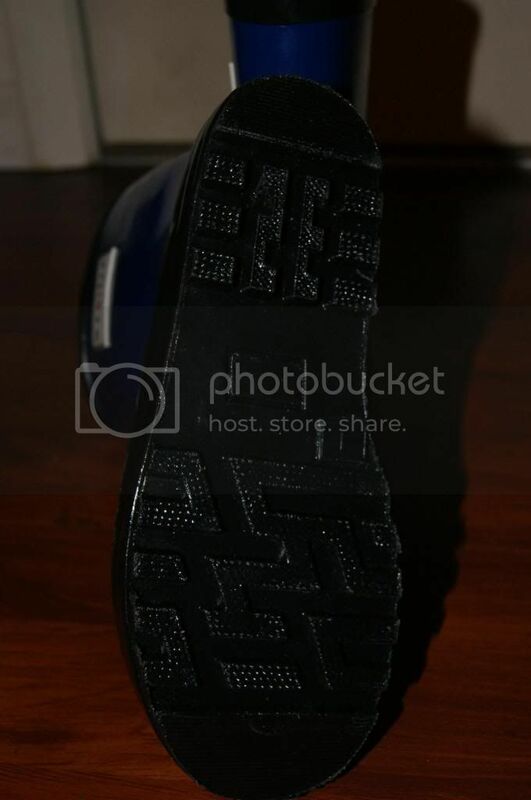 Stonz Rain Bootz are super durable and tear resistant. They are also very flexible and comfortable, which might be the most important thing in the mind of the child. Kids never want to be uncomfortable at all, especially my son. He is Autistic so he is very aware textures and feelings. The fact that he loved wearing these was a really big deal. He hates shoes and even clothes and only wears the when he has to. These boots must really be comfortable. 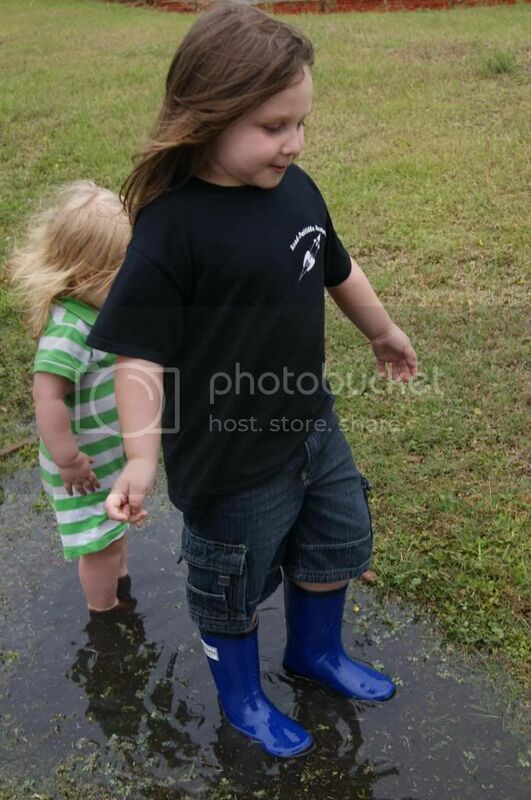 Of course he really loved them outside in the puddles. He had so much fun, and the boots were perfect. The only problem that I ran into is that anything my son does, my daughter wants to do. 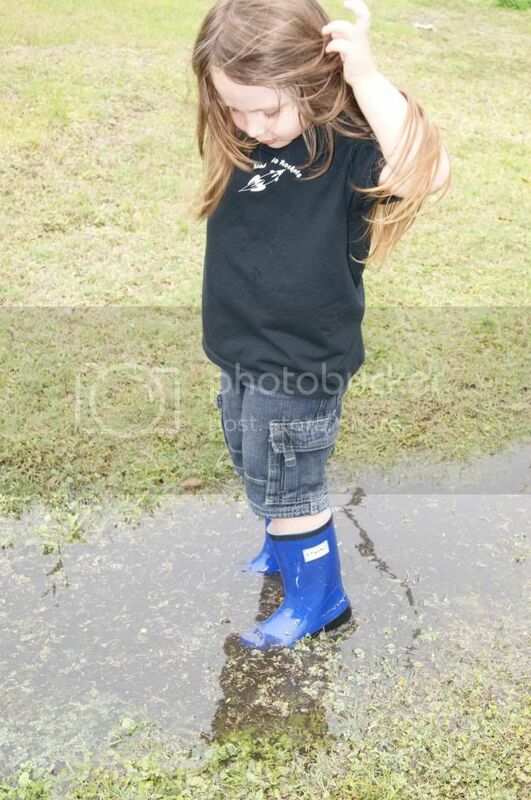 Unfortunately, my daughter does not have rain boots. So I know what I need to get her now. At least I know exactly what brand to get. Stonz has a fabulous Pink pair that will be perfect. I feel so good knowing that I will be getting the same fabulous comfort, style, performance and durability as I got with my son's bootz. 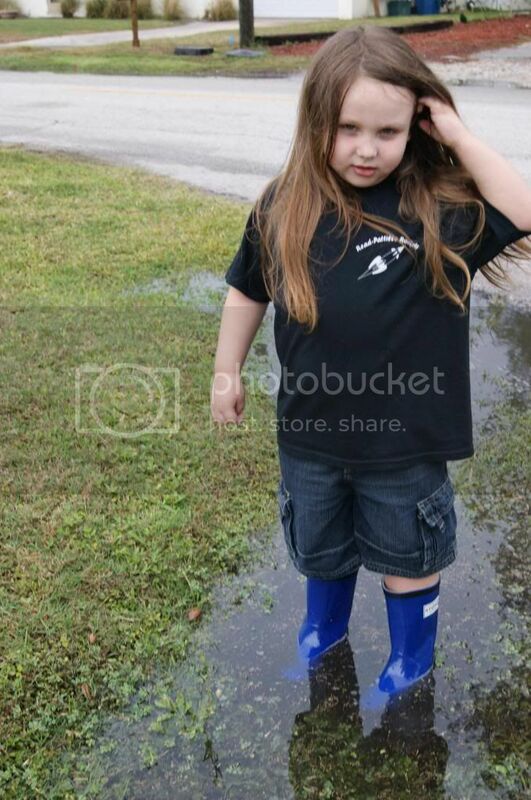 If you have a child in your life and want a top quality pair of rain boots, then look no further than Stonz. These are perfect. I wish they made adult sizes because I want a pair now. Those are super cute! Looks like they both had fun! !